Most people in our society don’t know God personally. A recent survey put the UK as the most ungodly country in the world. This short booklet outlines the basic principles of what it means to be a Christian by entering into a personal relationship with God. It is designed to be used on a one-on-one basis and gives a structured way to explain the gospel to a non-believer. 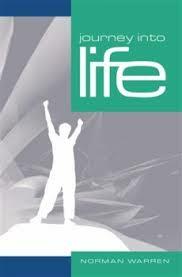 Bible verses clearly reference the key points and questions throughout challenge the non-believer to respond. 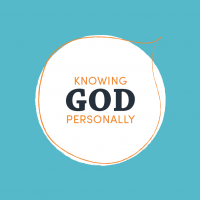 The 'Knowing God Personally' booklet also explains what happens when you become a Christian and how to grow as a follower of Jesus. This is a most useful tract for personal evengelism. Discussing through the tract texts and illustrations has resulted in number of people turning their lives over to Jesus and now knowing God personally.